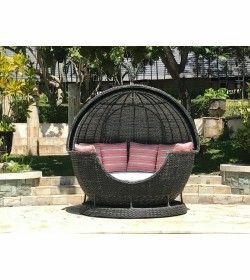 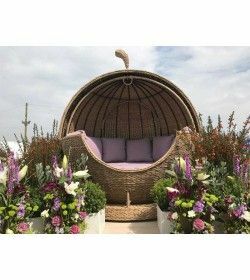 Luxury Rattan Day Beds There are 11 products. 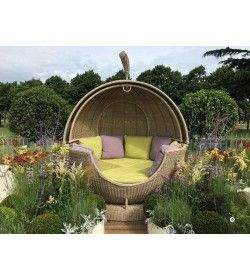 Hand woven in our stunning Montana Water-Hyacinth Weave … The iconic design of the Apple Day Bed simply oozes comfort, style and relaxation. 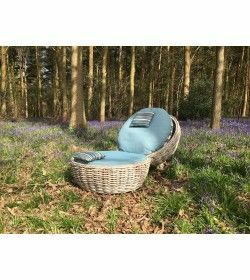 And the Montana weave on this one makes the design even more eye-catching and bespoke.